Ramen is yellow noodle originally from China. It is eaten both in hot broth and stir-fried. Different areas in Japan boast their unique broth and flavour. 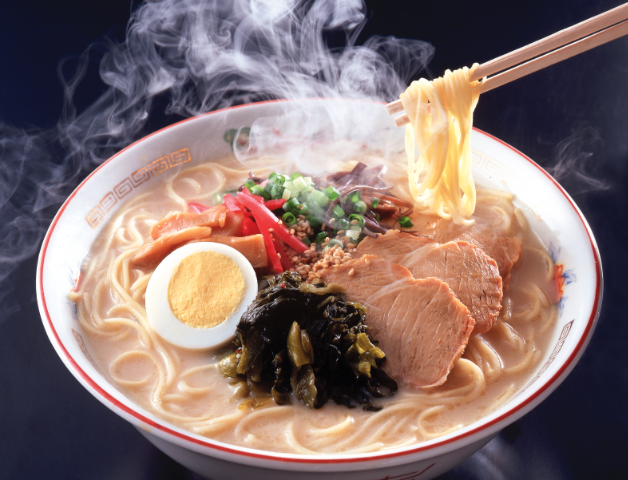 Instant Ramen was invented by Momofuku Ando in 1958, and Cup noodles in 1971 by his company Nissin. 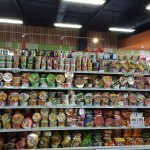 Now a huge variety of instant ramen are sold domestically and internationally. 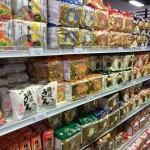 The photos are from Japan Mart Manukau. It is a staple for teenagers and students. My son could not live without it for some time before he finally graduated from it when he moved to his Uni flat. Somen is much less known, but it is a staple for Japanese households in summer. They are super thin wheat noodles, eaten cold dipped in chilled broth. A lot of people rely on it when they lose appetite due to the heat and humidity. As a family we visited a rural town renowned for its production. It is a beautiful sight to see strings of somen being dried like curtains. So which one of these noodles would you like to try? The slurping itself is therapeutic and you don’t have to worry about making noise in Japan.